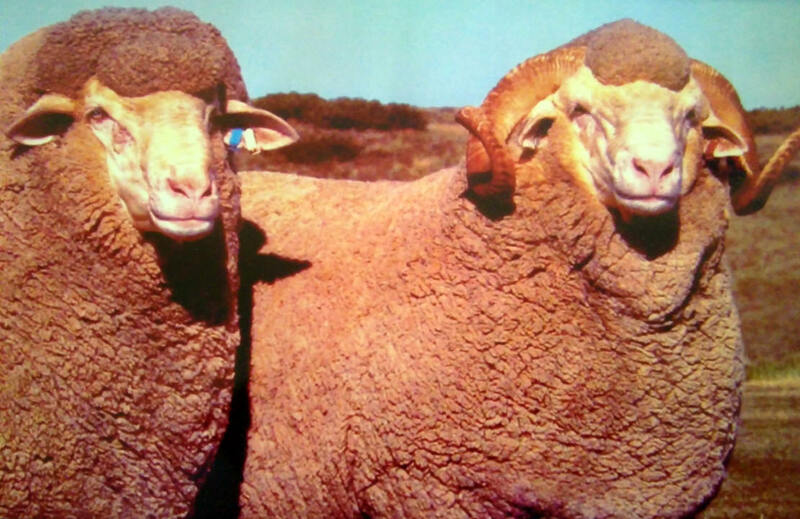 Since 1973 we selected our sheep in such a way that our wool and meat ratio has changed. 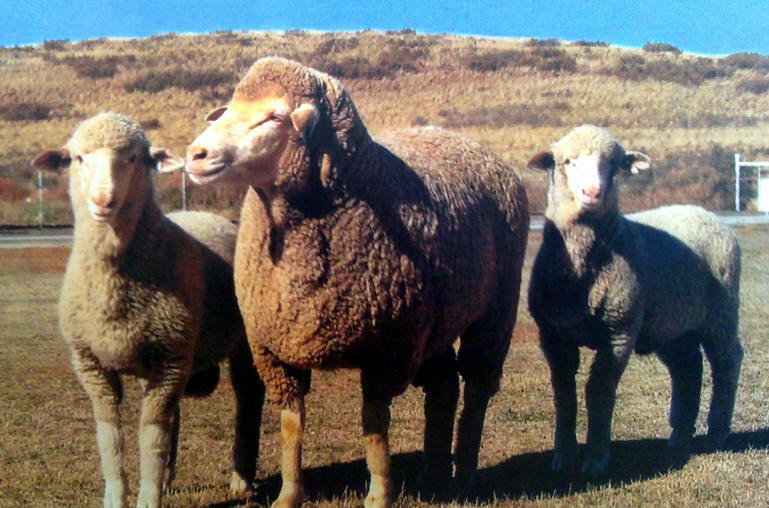 At this stage we breed Merinos that produce 30% wool and 70% meat. That makes your nett profit much higher. South Africa, Australia, New Zeeland and the world. whatever nutritional levels. Make Megabucks. 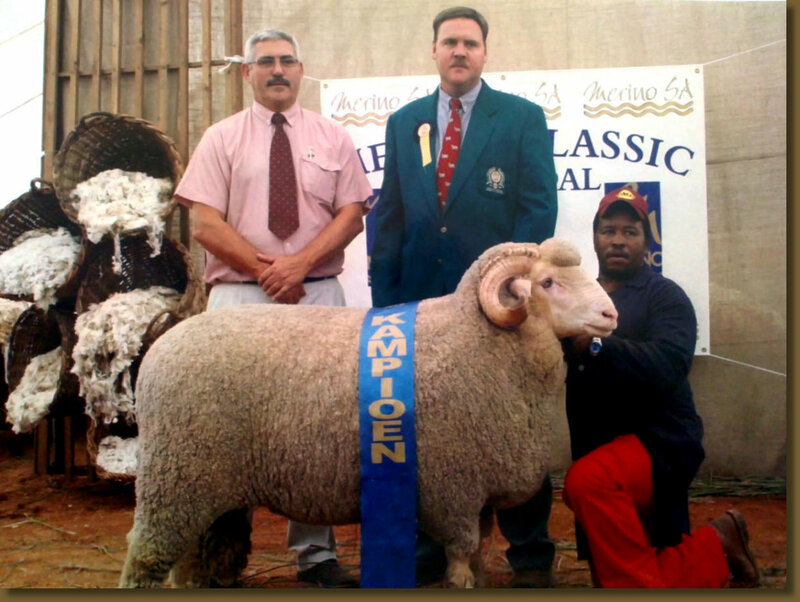 A A A shearers doing the job – minimum double cuts.